It is our life's mission to make sure every single person that walks through our doors "Always" feels like they are at their home away from home, and part of our family. We want you to have an excellent, uplifting experience in spite of the difficult circumstances that might bring us together. 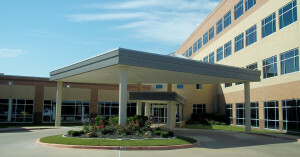 If you’re interested in scheduling an appointment with our imaging department, please call us at: (979) 731-3900. 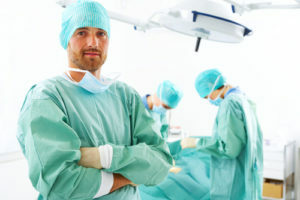 The Mako Surgery System is an excellent treatment option for those seeking a less-invasive solution for chronic knee pain. The Physicians Centre Hospital is tucked away just over a mile east of Highway 6 on the corner of University and Copperfield. When we use the term “patient family,” those are more than just words. We “Always” want you to feel like you’re part of something special here at TPC, and that you are “Always” treated as an individual, not as a procedure, or a case, or a statistic. We are thrilled each time we get a little note or a short letter that expresses the excellent experience our patients and their families had with us. We are tickled pink by every 5-star rating on our Facebook page, and you may be surprised by how many people share kind words with us as they’re leaving our hospital, while in the same breath saying that they would love to stay another day. 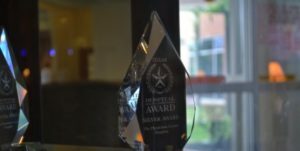 Click here to check out some of the awards we’ve received over the past few years! Our patient family has consistently rated us significantly higher than other facilities in the area, something of which we are very proud. We put forth great effort in caring for our patients, listening to their needs, and striving to communicate effectively to patients as well as their families. We are absolutely thrilled when we receive feedback from our patient family that quantifies our dedication to them. 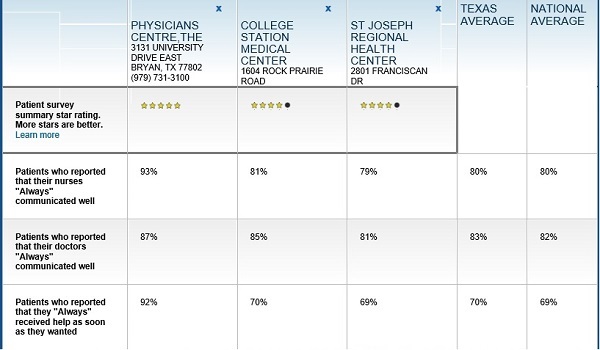 On the Medicare Hospital Comparison website, you can see a wide variety of statistics that demonstrate our devotion. Click here to head on over to the Medicare.gov website to see how we compare! 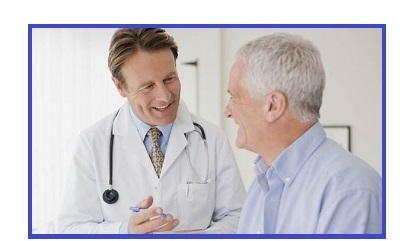 If you are looking for a physician in the Bryan/College Station area, we can help. We are more than happy to provide information for local doctors to help you get the care you need. After you locate a physician that you feel is a good fit for you, be sure to let your physician know you would like your care or procedure completed at The Physicians Centre Hospital, where we are anxiously waiting for you to join our patient family. Click here to let us help you locate a physician today! We love where we work, and would love to show you some pictures of our facility. Take a gander at our beautifully designed patient rooms, comfortable waiting area, as well as shots of our operating rooms and surgical equipment. If there are other pictures that you would like us to show you, leave us feedback here, and we’d love to add them to our gallery! 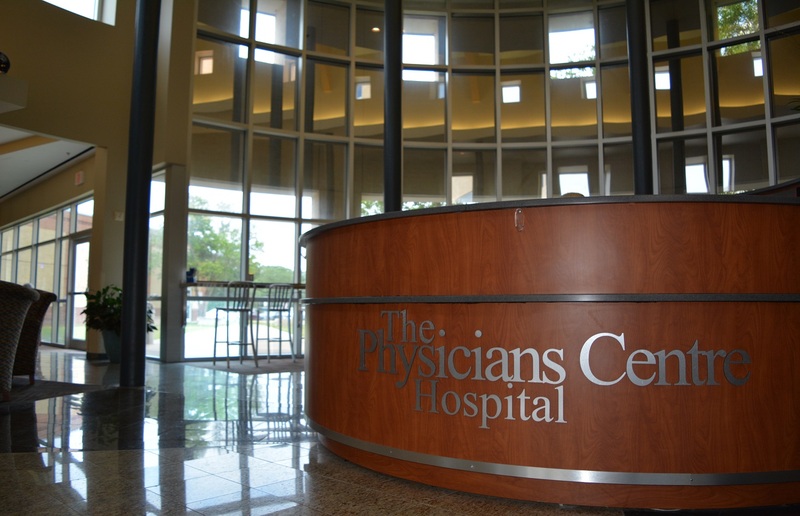 Click here to have a look at The Physicians Centre Hospital photo gallery!